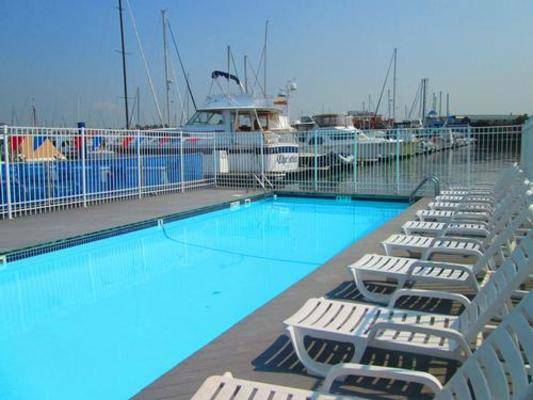 Thank you Wayne and the Anchorage Marina staff for a wonderful weekend! We look forward to coming back next season for sure! 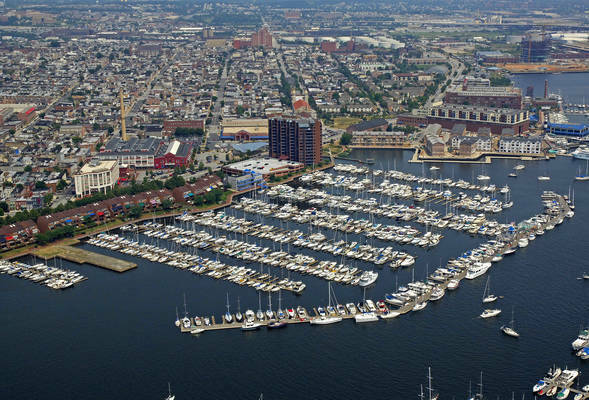 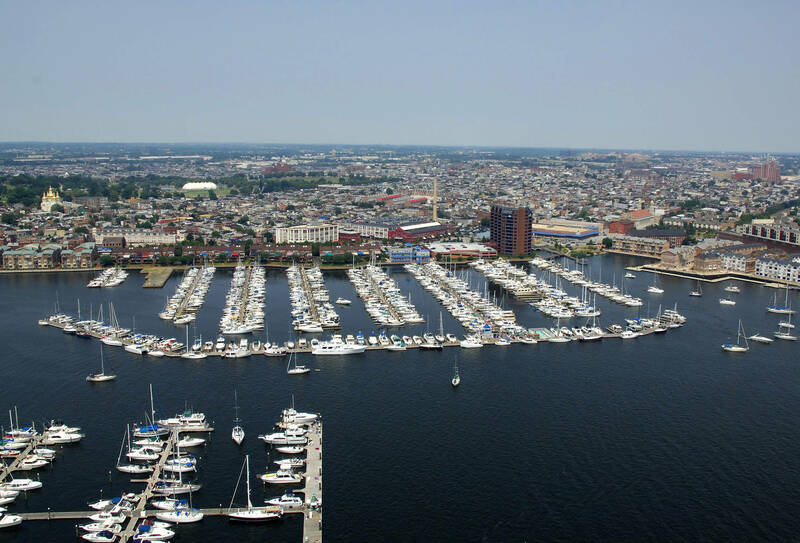 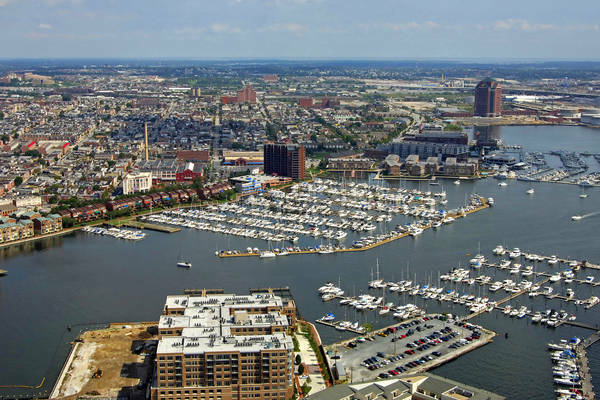 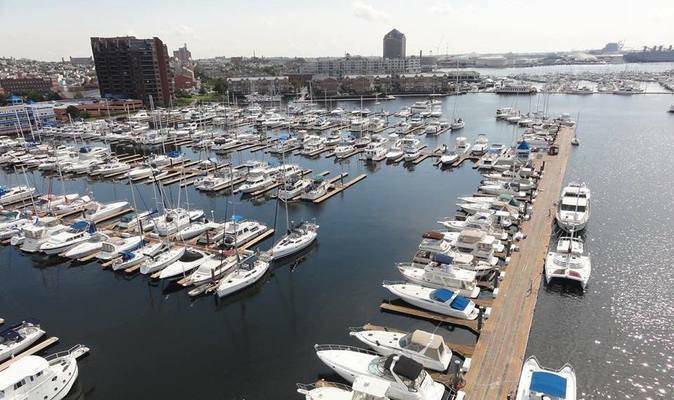 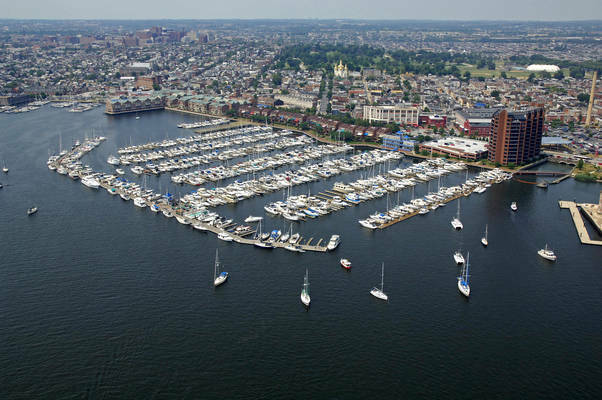 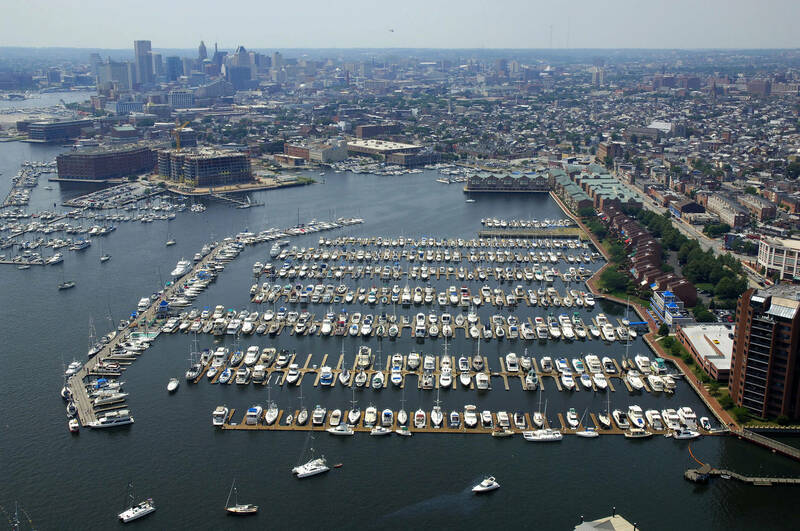 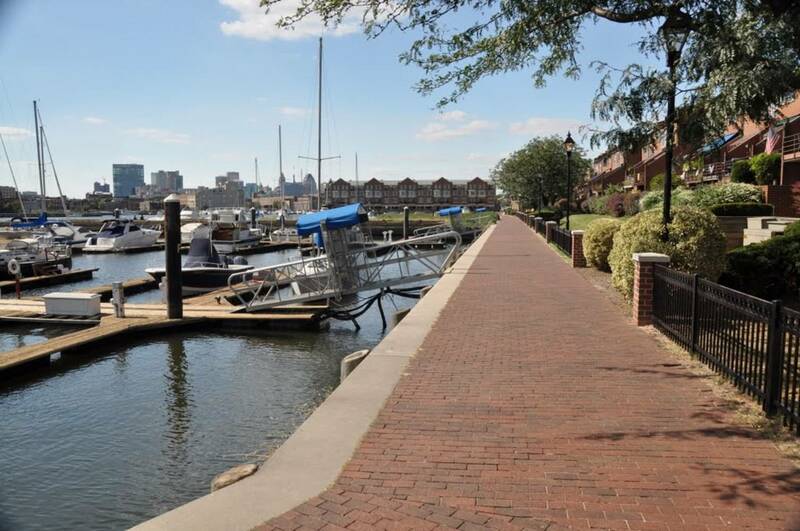 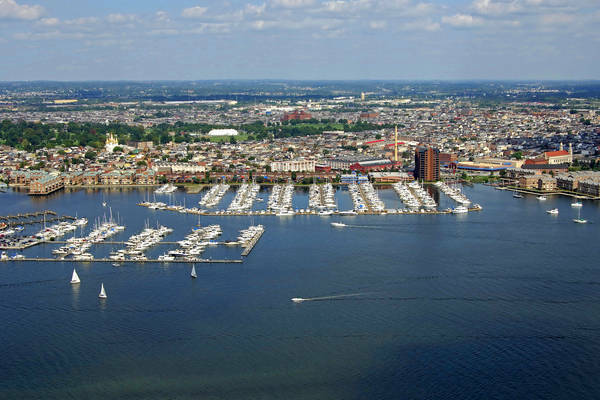 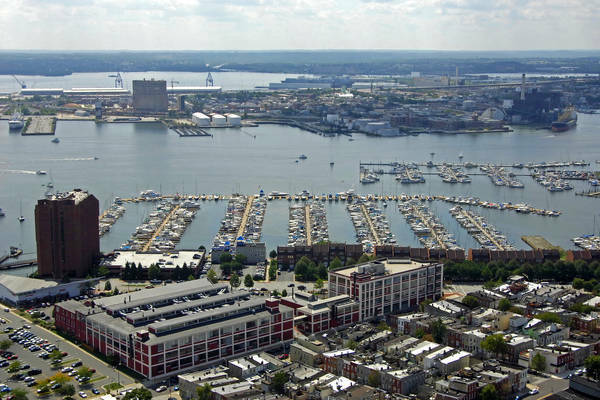 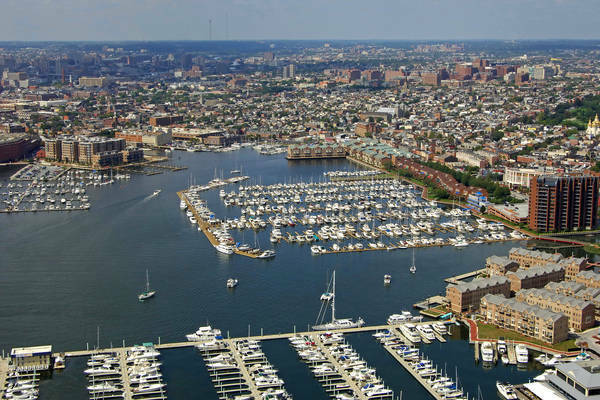 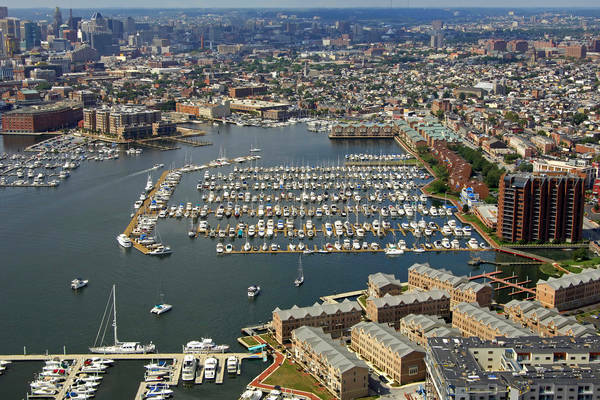 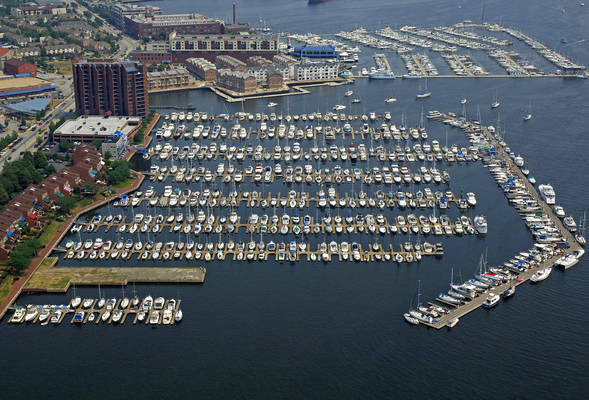 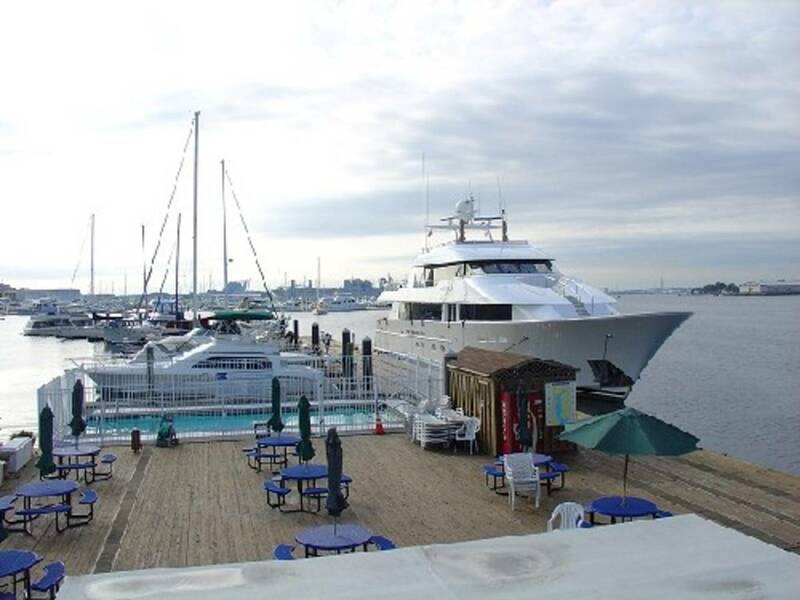 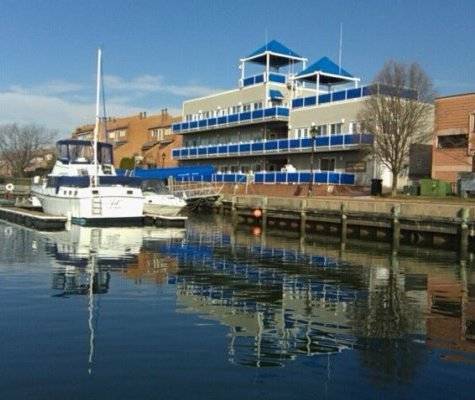 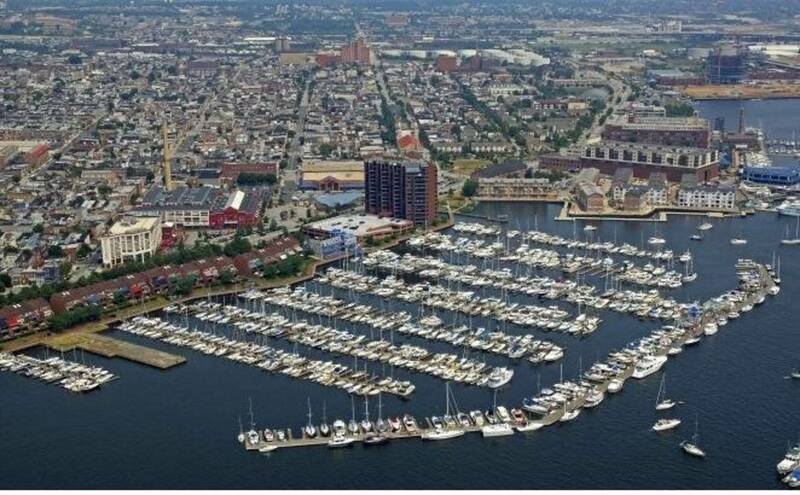 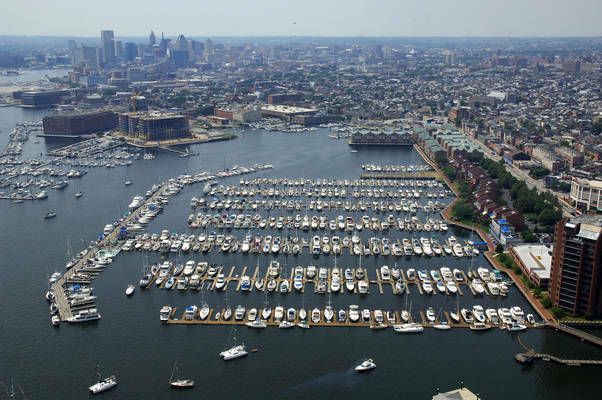 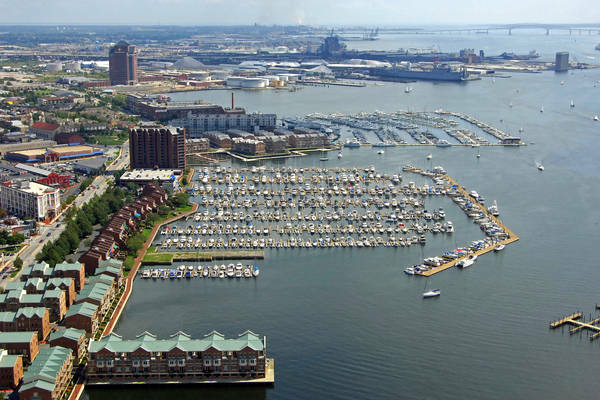 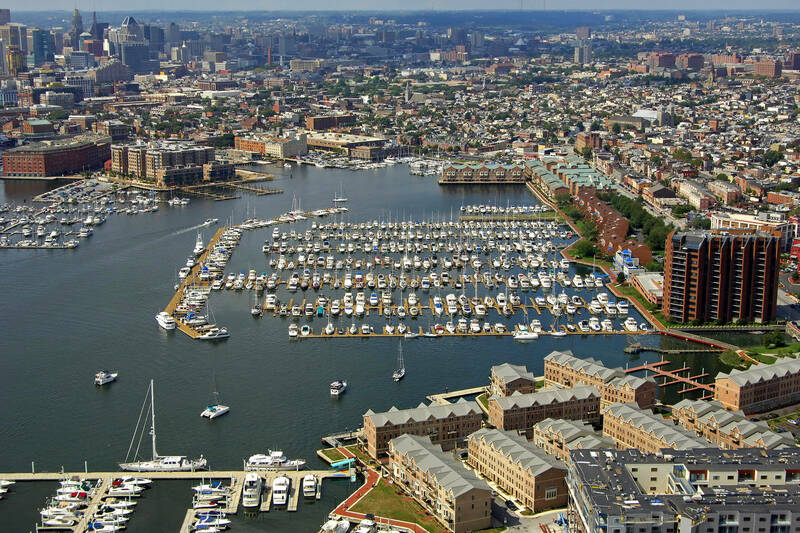 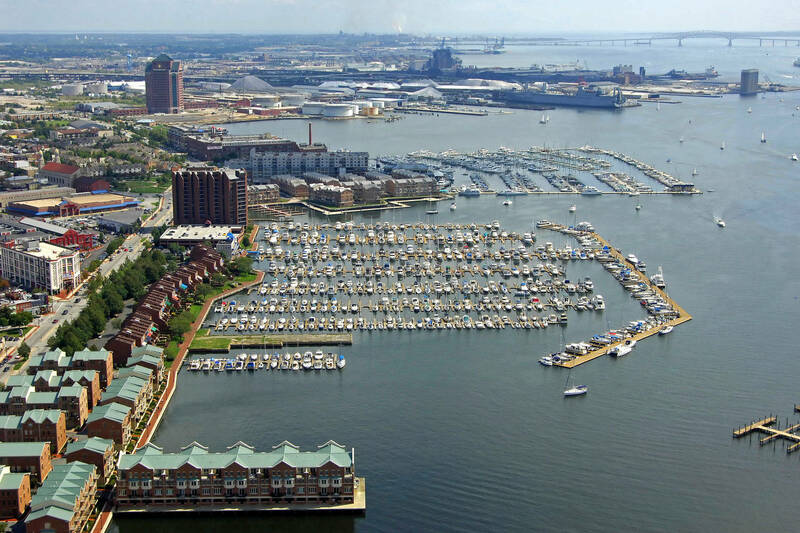 You too can enjoy the pride and pleasure of slip ownership at Baltimore's Anchorage Marina. Slips of most sizes are available for purchase. Slips also can be leased on a monthly basis or rented for overnight, a weekend or a week. 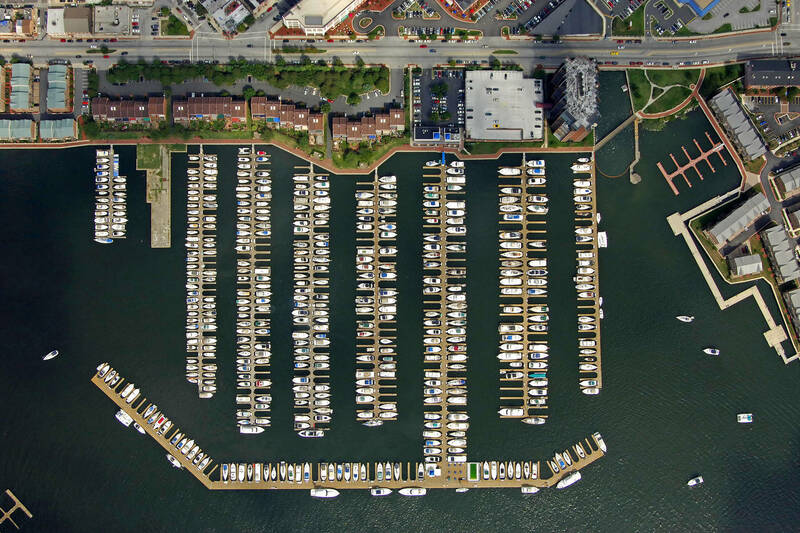 Come take a look at Anchorage Marina...you will like what you see! !